What is a House Call Veterinarian and how can you (and your pet) benefit from this kind of service? 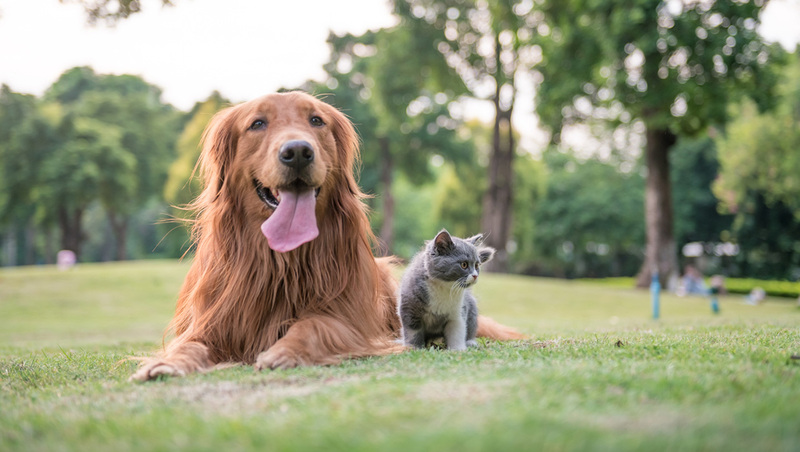 Our house call service provides quality wellness and preventative medical care to your canine or feline companion in the comfort of your home.  Pets and their owners can benefit in many ways from a house call service. Sometimes our busy lives keep us from going to the vet. Between working, running errands, picking up the kids, etc., it's not easy to find the time. Plus some pets are stressed in a kennel, car or hospital, or can be difficult to transport due to size or mobility problems. Well sit tight because you don't even have to leave the house! 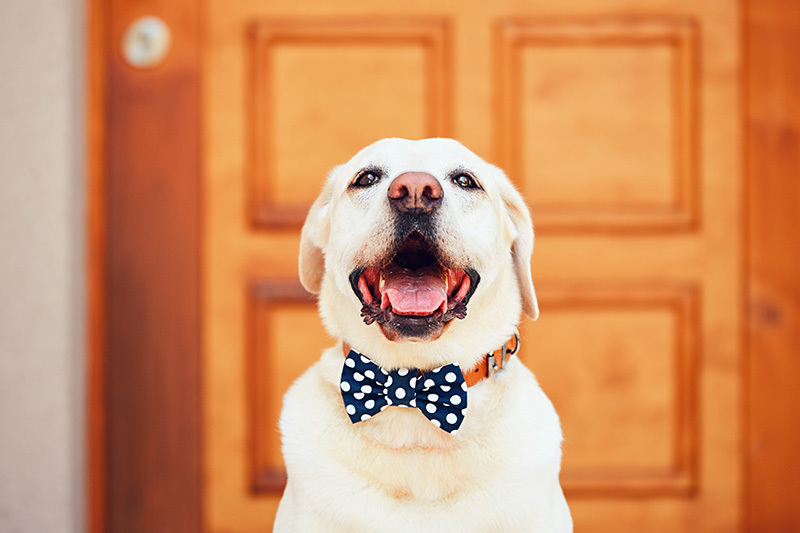 Your pet will also receive more dedicated personal time with our house call doctor since our first examination is typically 45 minutes to an hour long. We want to make veterinary care easier on everyone. We are currently serving areas of Jacksonville and northern St. John’s County. Contact us for more information or questions about additional service areas. Dr. Jessica Maines is a small animal veterinarian and your home vet. 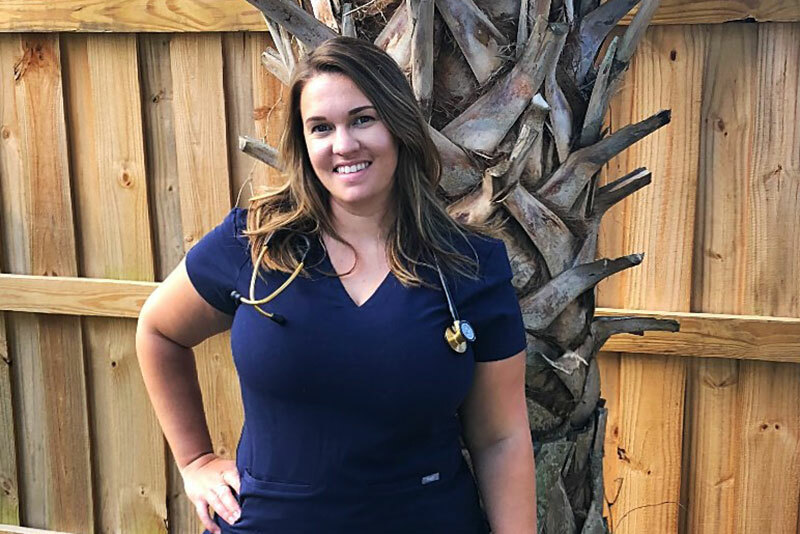 She received her degree from Ross University School of Veterinary Medicine and completed her clinical year at Auburn University. She has since worked in small animal general practice where she began noticing a recurring problem in the clinic setting; many of the patients brought in experienced some level of stress or anxiety in the hospital. She understands how stress and anxiety can impact your pet’s overall health and comfort and that’s why she wants to bring veterinary care to the patient. She has had a passion for animals since she was very young and truly believes pets are family. Her own family includes 3 dogs and 2 cats. Dr. Maines has started Your Home Vet because she wants to treat your pets like the family members they are and provide them with the dedicated medical care they deserve. Dr. Maines has been taking care of our golden-doodle since the day we brought him home. She is very knowledgeable and always has great advice on top of the care and love she gives to our dog Chewy. She has several pets of her own and it shows in her work. Dr. Maines is absolutely amazing! She is very compassionate and loves my fur babies. My dogs loved to go see Dr. Maines at the clinic, and are now even more excited that she will come to our home! My pups are my family and that is exactly how Dr. Maines treats them. We are happily serving areas of Duval and northern St. John’s County. Call us and find out where we can go! READY TO TRY YOUR HOME VET?